Listed below are homes for sale in Monona Bay, a neighborhood located in Downtown Madison, WI. Listings are updated multiple times a day from the SCWMLS. For more information about any of these Monona Bay homes for sale, just click the "Request More Information" button when viewing the details of a property. We can provide you with disclosures, past sales history, dates and prices of homes recently sold nearby in Madison, and more. And, for your convenience, register for a free account to automatically receive email alerts whenever new Monona Bay listings come on the market that match your search criteria. 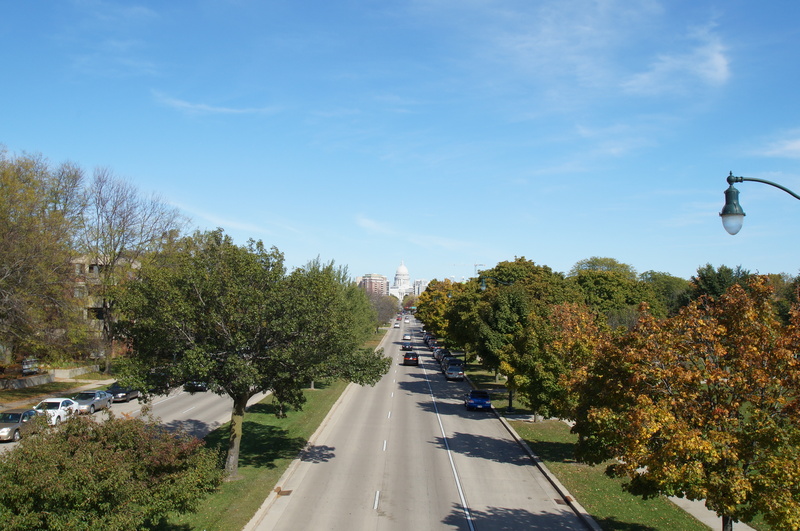 Regent Street, Proudfit Street to the north; Monona Bay to the east; Haywood Drive to the south; South Park Street to the west. Nestled along the shores of Lake Monona on the famed Downtown Madison isthmus, Monona Bay is at the cultural center of the city. 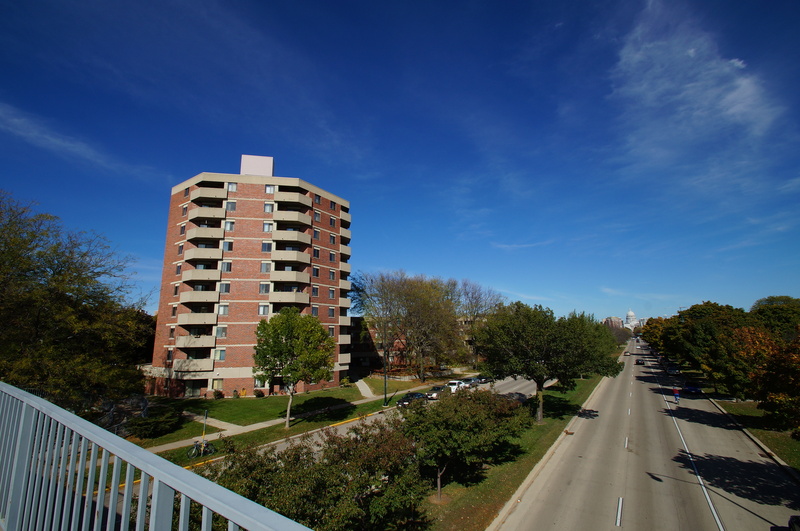 Neighbors enjoy close proximity to theaters, local shops, ethnic eateries, Capitol Square and the University of Wisconsin-Madison campus. 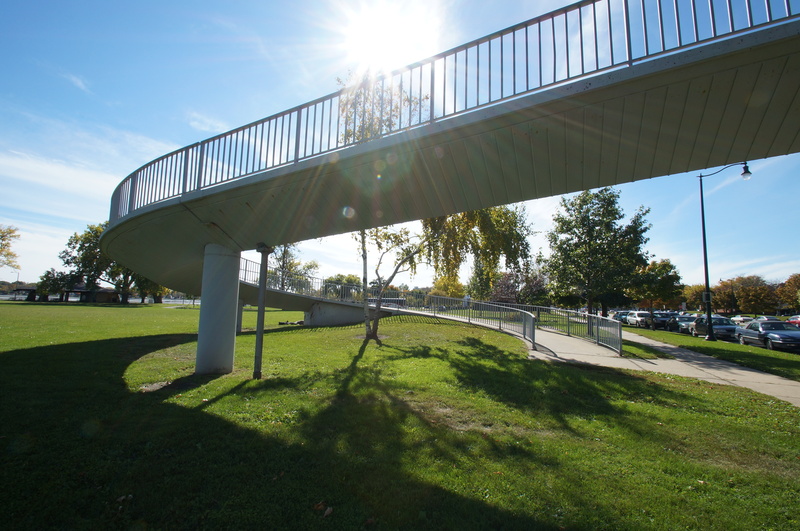 A bike path connects the neighborhood to Brittingham Park, a 25-acre shoreline oasis where neighbors enjoy beachfront campfires, swimming, fishing, canoeing, kayaking, tennis courts, volleyball courts and a shelter. The Brittingham Boat House, the oldest parks building in the city, is also located there. The Bay View Community Center, which provides programs for children, families and individuals of all ages, is also located in Monona Bay. And a passionate group of neighbors ensures that the neighborhood’s rich history will be preserved for generations to come. They help steer city redevelopment efforts and spearhead neighborhood cleanup campaigns. Neighbors led a revitalization effort that transformed Brittingham Park into one of the city’s most vibrant lakefront retreats in recent years. Neighbors enjoy farmer’s markets at the Brittingham Park shelter, as well as community festivals and neighborhood picnics. Monona Bay’s central location on the Downtown Madison isthmus makes it one of the most vibrant neighborhoods in the city. The neighborhood features single-family homes, condominiums, townhouses and rental units. Many of the single-family homes were built in the early 1900s and boast striking historic architecture and ornate detail. Many of the single-family homes are located south of West Washington Avenue, and multi-family housing is located west of Doty Street. Large, historical homes in Monona Bay can be found listed near the median price, but a selection of more modest ranch and Cape Cod homes can be found throughout the neighborhood. Additionally, condominiums and townhouses located throughout the neighborhood enable homebuyers with varying needs to make their homes here. 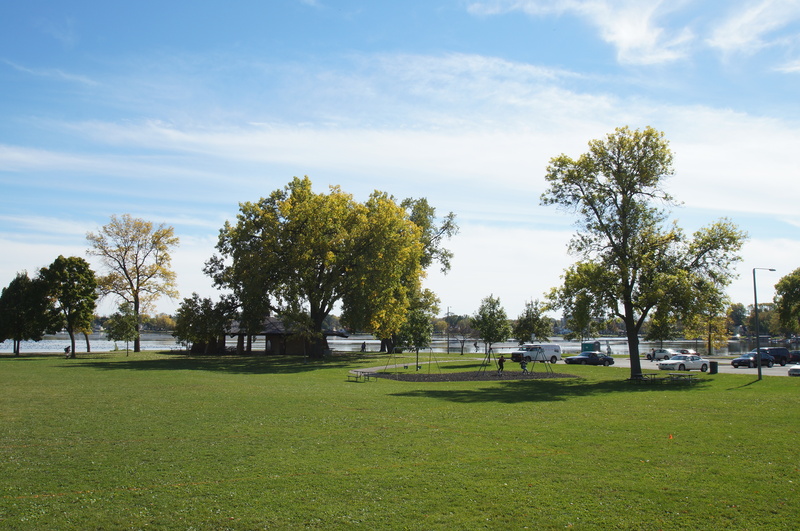 Monona Bay’s neighbors are a short walk or bike ride away from everything Downtown Madison has to offer. Capitol Square is about mile north of the community. There, restaurants, shops and food carts line the streets that surround the Wisconsin State Capitol building. From there, State Street unfolds south and bustles with a diverse selection of local shops and eateries before emptying into the UW-Madison campus. The Overture Center, less than a mile north of the community, draws nationally recognized performances and exhibitions. Monona Bay’s central location also puts it within minutes from Madison’s west and east sides. The Gammon Road and Mineral Point Road commercial corridors on Madison’s west side are about eight miles from the neighborhood. East Towne Mall, meanwhile, is less than seven miles north of Monona Bay. For information about finding a home in the Monona Bay neighborhood or to sell your Monona Bay home, contact our team for a better real estate experience. Monona Bay neighborhood is located in the Isthmus area of Madison in MLS area Madison – W14. Below are more homes for sale in that area.